Comment: Just looking for an inexpensive turf install in a backyard. 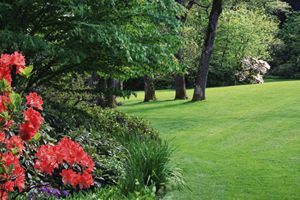 Comment: I would like to get an estimate for having an area of grass change to artificial turf in my back yard, as part of a larger landscaping project. Phoenix Landscaping Companies are rated 4.77 out of 5 based on 4,020 reviews of 99 pros. Not Looking for Landscaping Contractors in Phoenix, AZ?